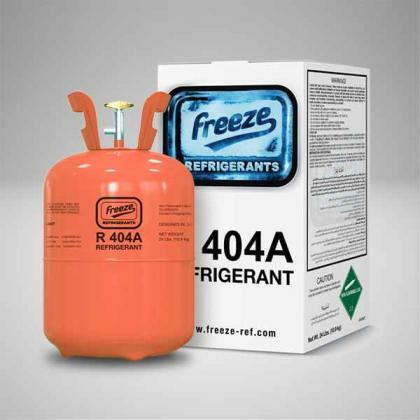 R404 is a colorless, odorless mixture of three hydrofluorocarbon compounds in near-azeotropic proportions. Freeze has this cost-effective alternative which is available for all refrigeration systems. 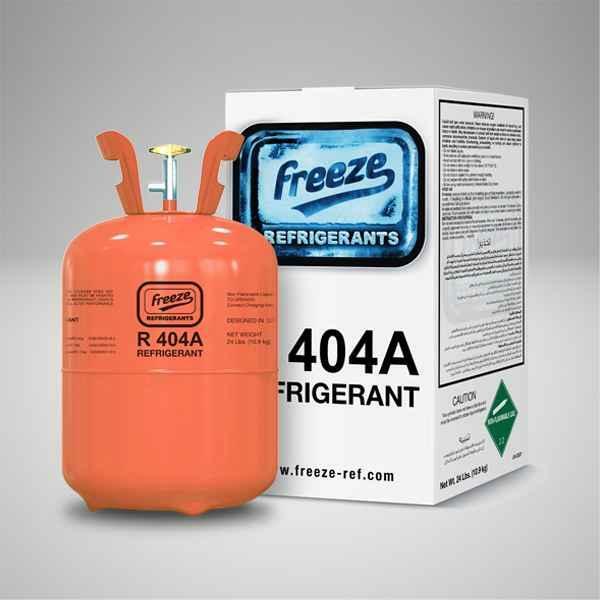 With zero ozone layer depletion, r404 is used in new refrigeration equipment at mid-range and low temperatures. 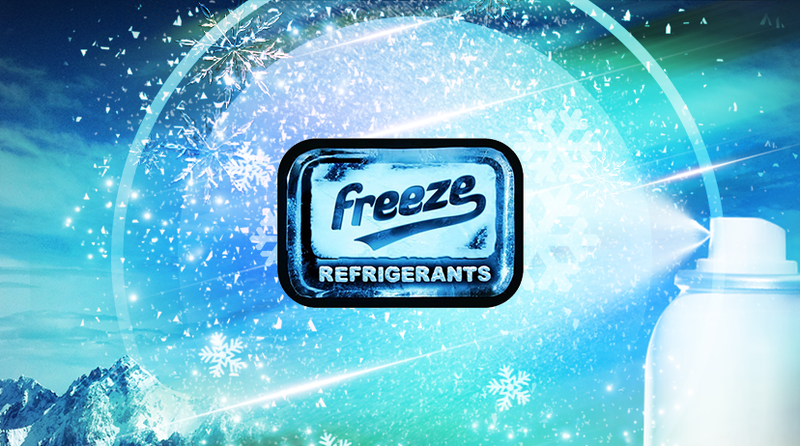 Freeze is a key supplier of this eco-friendly gas.